I don't even know where to start. 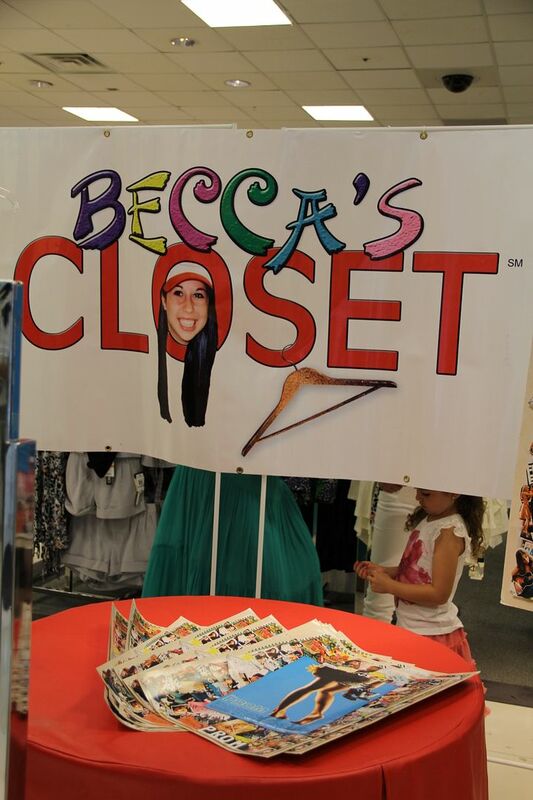 My day started extremely early- for a Saturday- we drove A LOT to get to "Becca's Closet". I'm going to tell you a little more about this charity so you can understand what the event was all about. A girl called Rebecca decided to help girls who couldn't afford prom dresses. Unfortunately, she had an accident a year later and her parents decided to take over. Nowadays, this charity has over 90 locations all over the US. Designers around the world donate their dresses to Becca's Closet. Disney decided to donate one of the dress worn in the movie. Also, the cast of the movie helped the girls as personal shoppers. We also had the opportunity to interview the talent, click "read more" below :). We got to talk a lot with Janelle, she's the sweetest girl ever! She used to play softball but she got injured and decided to start acting. This is her first film but she let us know she has great plans for the future (even singing! Every Disney girl sings, right?). She told us about how amazing the filming was, and that she's super excited to go to her prom next year (she's still in high school!) Also, we talked a little about fashion and how she picked the dress she wore in the movie. 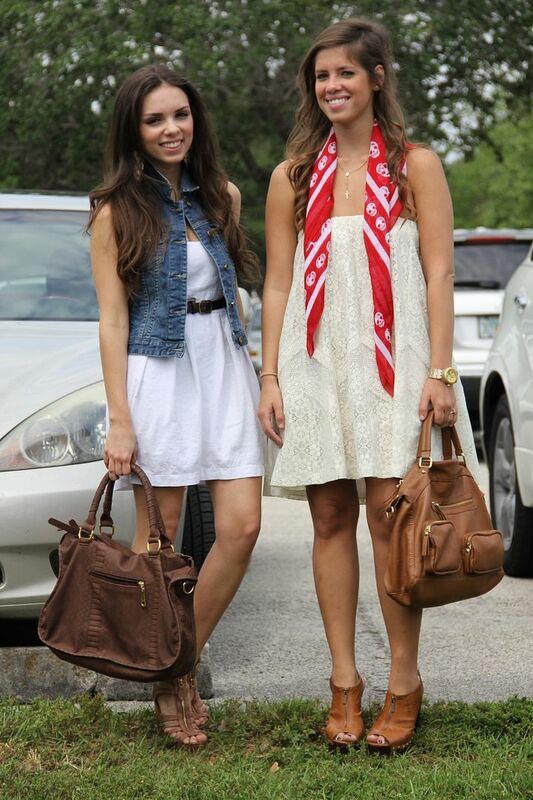 She's from Cuban descent and she's super proud to be Latina! Tuvimos la oportunidad de hablar muchísimo con Janelle, es una ternura! Nos contó muchísimas cosas. Ella solía jugar baseball pero tuvo que dejar de jugar por una lesión y por eso decidió empezar a actuar. Esta es su primera película pero nos contó que tiene muchísimos planes para el futuro (hasta cantar, todo el mundo en Disney canta jaaja). También nos dijo que fue genial filmar y que está super emocionada de ir a su graduación el año que viene (todavía esta en bachillerato). También hablamos un poquito sobre mda y como escogió el vestido de la película. Ella es de descendencia cubana y está super orgulla de ser latina- fue a entrevistas en español y se defendió super bien. Earrings/Aretes: Mimi Boutique Joella Earrings. Como siempre, elegantísima al elegir tu vestuario.